Born 1 March 1926, Tighina, Bessarabia. 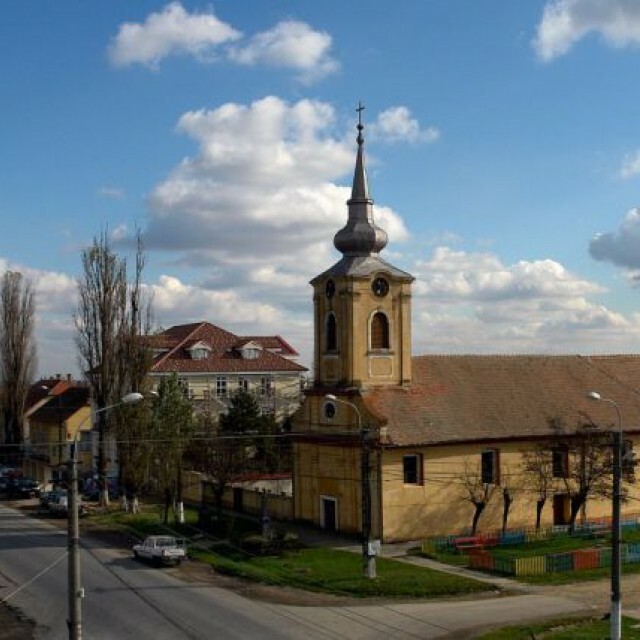 Five months after her birth, Evdochia Tătaru’s family moved to Bulgaria, settling in Turtukaya, Durostor County (in 1913, after the Second Balkan War, Turtukaya had been awarded to Romania). 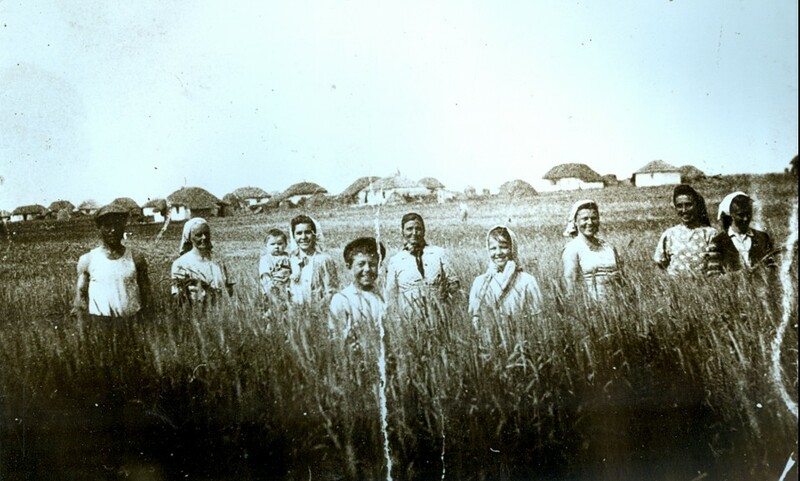 After the cession of the Quadrilateral (southern Dobrudja) to Bulgaria in 1940, Evdochia Tătaru and her parents and five brothers left Turtukaya, settling in Frecăței village, Tulcea County. In 1946 she married Filip Tătaru and the couple moved to Săcălaz commune, Timiș County. Five years after their arrival in the Banat, during which time the Tătaru family managed to establish their own farm, on the night of 17-18 June 1951, Evdochia Tătaru, Filip Tătaru and their four-year-old son were taken from their home and deported (along with forty-four thousand people from within a twenty-five km radius of Romania’s border with Yugoslavia) to Bărăgan, an arid steppe in south-eastern Romania. On the day of their deportation, the Tătaru family and five to six other families were loaded onto a cattle truck, and approximately a week later, during which they lived in terror of the thought that they were being transported to Siberia, given that they were told absolutely nothing of their destination, they were dumped in the commune of Zagna-Vădeni in Brăila County. There they were only allowed to leave the area, fifteen kilometres in radius, with the permission of the authorities (the eighteen newly established settlements for deportees functioned in a way similar to a concentration camp). On arriving in Bărăgan, the Tătaru family and the other families of deportees received a plot of land, marked by a stake inscribed with a number, whose earth they had to turn over and on which they had to build themselves a house. For the first few days they slept under the open sky, and later, to shelter from the burning sun, they dug a hut in the ground. A short while after their arrival in Bărăgan, they began to make mud bricks. First of all they used the bricks to construct public buildings, and it was not until October of 1951 that they were able to use them to build their own houses. For the Tătaru family, the same as for all the others, the five years they spent as deportees were a struggle for survival, given the restrictions and shortages (confinement to a fifteen-kilometre radius, shortages of food and water, lack of medical care, etc. ), but nonetheless Evdochia Tătaru gave birth to another four children. In 1956, the restrictions on their movements were lifted, but as Evdochia Tătaru’s family had nowhere to go back to, they decided to remain in the house they had struggled to build after their arrival in Bărăgan. But in 1962 the authorities decided to erase all traces of the deportations. The Tătaru family and all the other families that had remained in Bărăgan were evacuated from their homes once more. Shortly thereafter, the houses the deportees had built were demolished and the land was ploughed up. 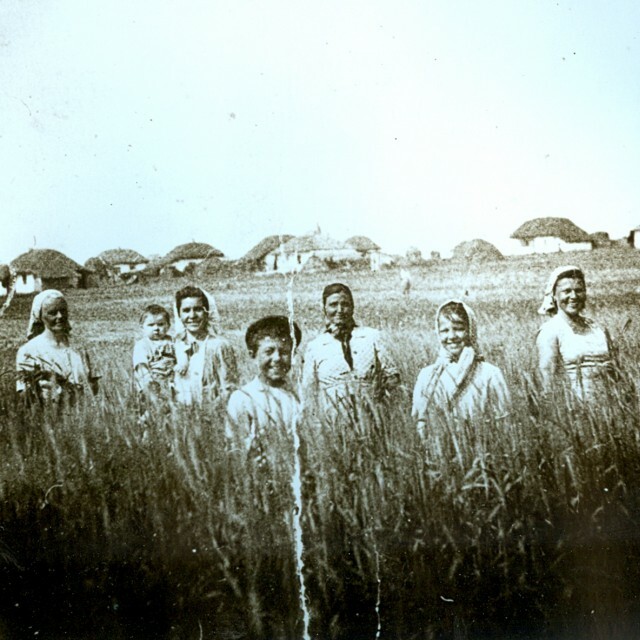 After leaving Bărăgan, the Tătaru family managed to buy a plot of land in Pipera, a commune near Bucharest, where they were forced to begin their lives all over again. After 1990, the Tătaru family tried to take back the goods that had been confiscated in 1951, when they were deported. They got back only 5 hectares of land, but the house and the land on which was built it hadn’t been recovered. 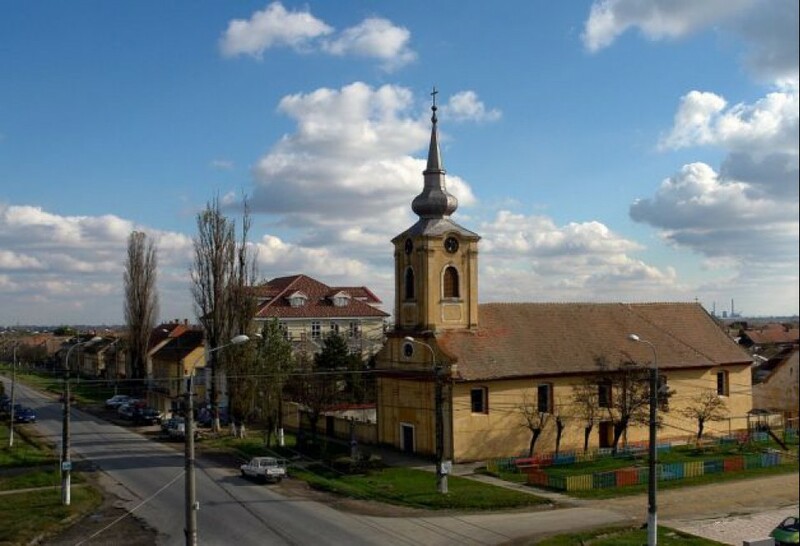 (German: Sackelhausen) It is a commune in Timiş County, situated at about 30 km away from the border to Serbia, and currently has a population of 6,247 inhabitants. The earliest record dates back to 1392, when it was called Zakalhaza. In June 1951, about 44,000 people were deported from the western part of Romania to the Bărăgan Plain, 1,500 of which were from Săcălaz.